Making some library files for eagle? 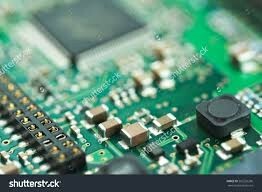 How to add a couple of solder pads to an Eagle board? How can I deal with the non-rectangular PCB board outline? I have found a Short Circuit in a PCB. Can I locate it with eagle?